PAPUA New Guinea’s fourth largest bank has turned the economic challenges of 2016 into an opportunity. It has invested significantly in expanding its branch located at the Vision City Mall in Waigani, National Capital District. The branch which has been used to cater for its EasiLoan customers will be temporarily closed as of today (Monday January 23, 2017) to allow for refurbishments to proceed. No figures were disclosed on how much this investment is costing the bank. However, a company spokesperson told the Post-Courier, the firm expects the office will be reopened for business by the end of April, 2017. The spokesperson said upon completion, this office would provide full banking services. The bank in advising customers of the closure had stated that in the interim, a temporary desk would be set up within the mall to assist customers. "The renovation of the Waigani branch is a great story for Kina. We are investing significantly in expanding the branch, adding additional services and providing a much better environment for our customers. 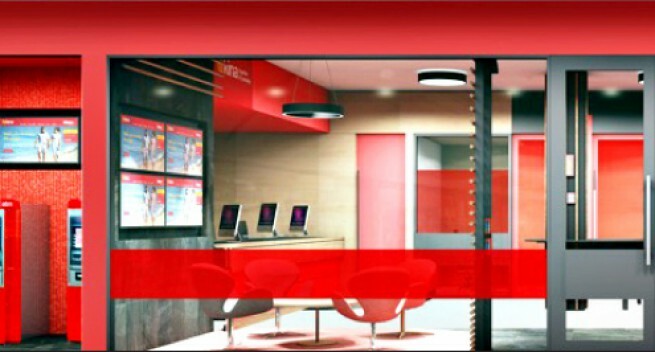 "The previous small store-front provided our Esi-loan services, but we are now expanding the space, adding Automatic Teller Machines (ATM), teller services for retail banking, a secure entrance, interview rooms, comfortable tables and chairs for business to be transacted easily and in a pleasant environment, and configured in Kina’s bright new corporate colours with our vibrant branding," the spokesperson said. "The new branch will become a full service branch, providing wealth management, financial advice, general retail banking, business banking and other services as required.